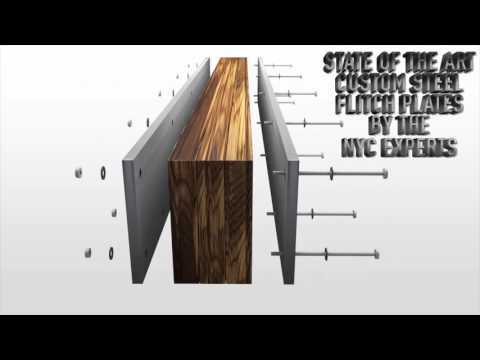 Allied Steel has been providing structural steel fabrication services to contractors all over New York City. Apart from dealing with contractors, we have also worked with local businesses and private home owners. 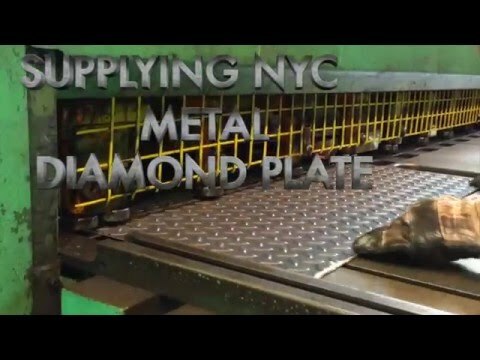 For more than 45 years, we have offered our services to customers all over New York and have built a considerable reputation in the steel manufacturing industry. 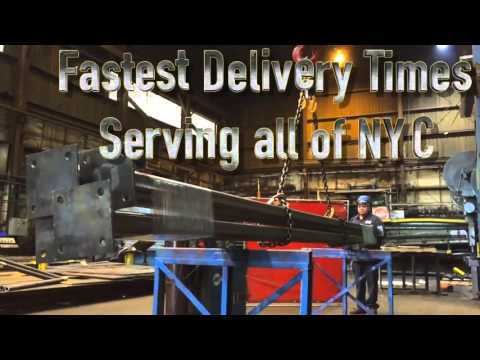 With our extensive experience and knowledge of the steel industry, our clients know they can rely on us to provide them with the best possible customer service. 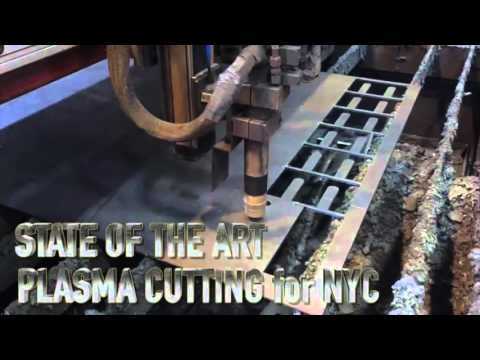 The reason why we are different from the market is because of our superior products and the personalized support we provide to each and every client. When a customer first approaches us, we carefully understand our demands before providing suggestions. 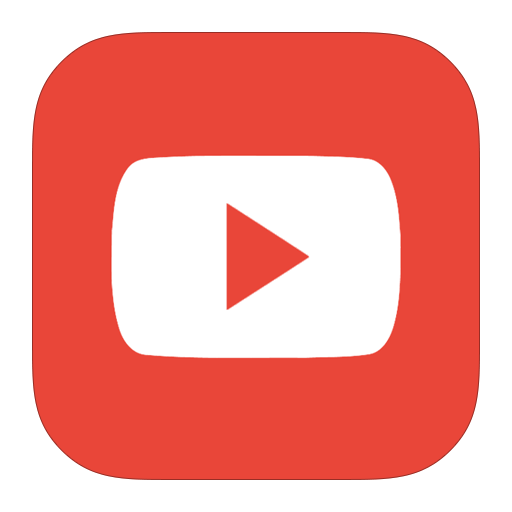 We try to minimize your costs as much as possible, which is one of the main reasons why companies and business owners prefer working with us. 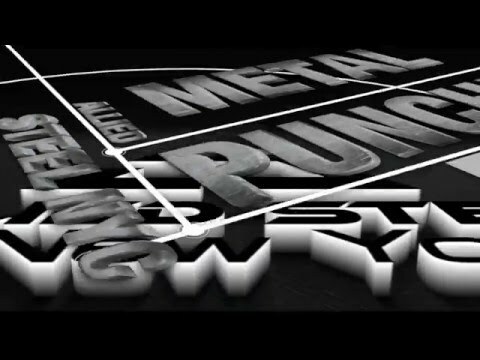 We have invested heavily in our machinery in order to give our customers the best possible steel products. 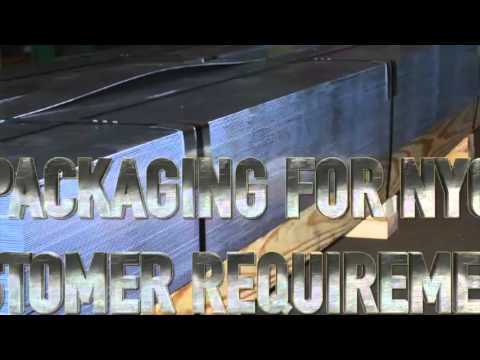 We understand that accuracy and efficiency are essential in certain fabricating jobs, which is why we are able to deliver top quality products with exact specifications. This helps us meet the demands of new customers, and to meet the expectations of our loyal customers. 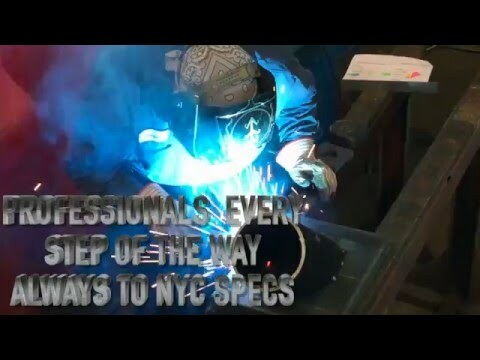 Allied Steel is proud to say that we have trained some of New York’s finest welders and certified machine operators. 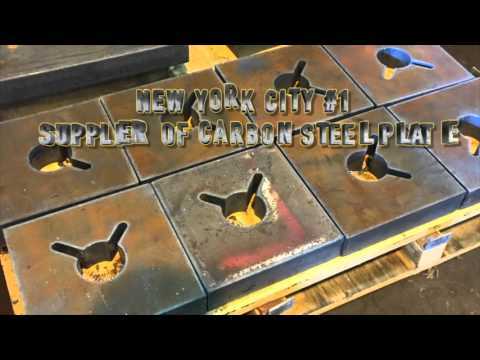 Allied Steel aims to become the number one steel fabrication and manufacturing company in New York City. 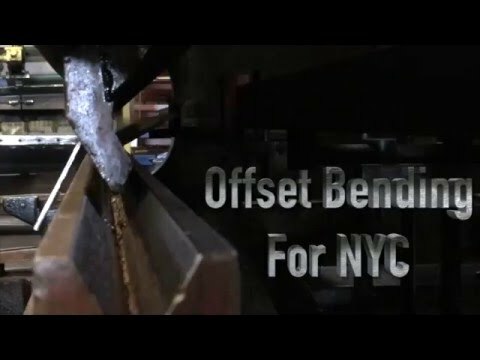 We fabricate a wide range of structural steel products, including I-beams, angles, angle iron, C channels, stringer channels, U-channels, flat bars, pipes, square tubing, rectangular tubing, diamond plates and steel grating. 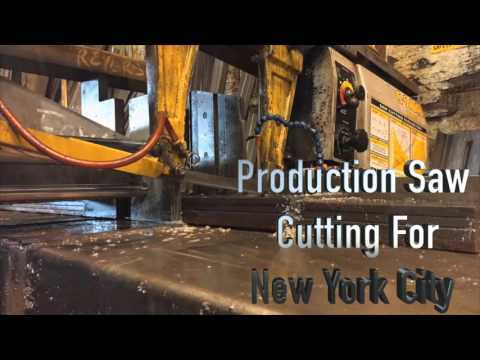 We also fabricate steel products in a variety of different grades, ranging from A36 and A572 all the way to A992. 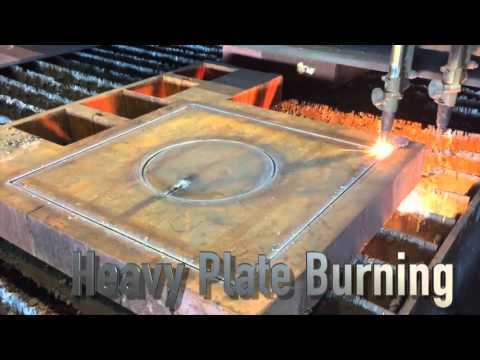 We also fabricate Corten weathering steels, as well as provide hot dip galvanizing services to our customers. 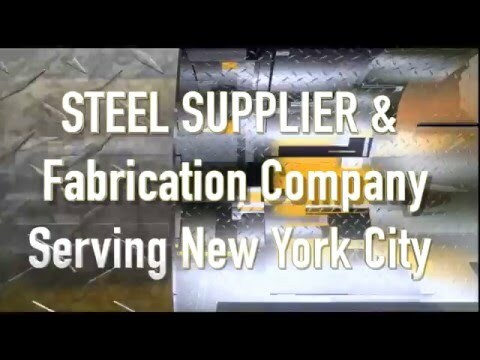 Allied Steel has built a name for delivering sustained value and reliable fabrication services to our customers, which is why we are widely regarded as the best steel fabrication company in New York City.